We're all busy. Just in case you were too busy to catch all of the local news happening around San Diego, we put together a list of five of the stories we think you should know about. To help make sure you stay informed on the most shared and talked about stories in San Diego County, each Saturday we'll revisit five stories from the previous week and capsulize them in this digest with the most recent updates. 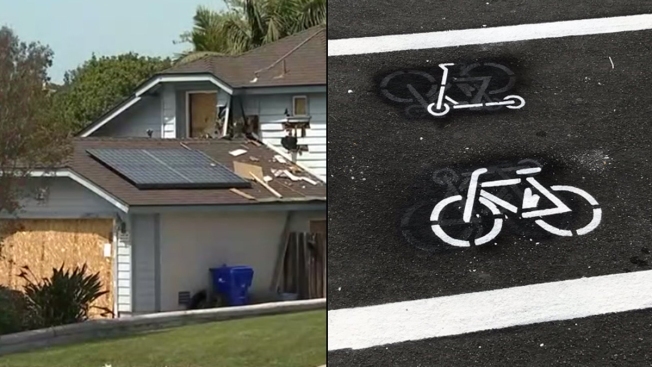 A home in Oceanside that has been visited by police 86 times in the last year. Neighbors say they hear loud noises and yelling from inside the home and have had their lives disrupted by the resident destroying furniture or the outside of the home. NBC 7's Allison Ash reports on what city officials are trying to do to restore peace in the neighborhood. 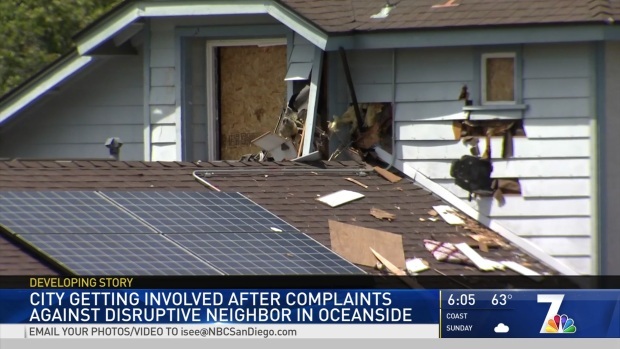 NBC 7's Allison Ash explains the story behind an eyesore on an otherwise well-kept Oceanside street. Those Californians who have already stood in line to get their new federally compliant Real ID driver licenses may have to return to the DMV, officials said this week. The Department of Homeland Security has sent the governor a letter saying the DMV didn't follow guidlines when processing the new identity cards. Read about this new wrinkle in the process here. 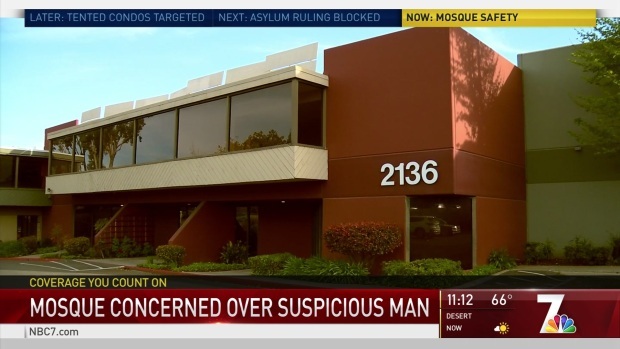 NBC 7's Danica McAdam explains what happened when members of the Islamic center invited the suspicious man inside. A man seen snapping photos of the Tri-City Islamic Center on his cell phone on March 30 later took off running when approached by members of the mosque. As NBC 7's Danica McAdam reported, it's unsettling to the Muslim community that is already on edge following the arson at an Escondido-area mosque. Meanwhile, investigators held a news conference Thursday to discuss the ongoing investigation into the March 24 fire at the Dar-ul-Arqam mosque on West 6th Avenue in Escondido. A $10,000 reward has been offered to find the person who left behind a message referencing the deadly terrorist attacks at two mosques in Christchurch, New Zealand. 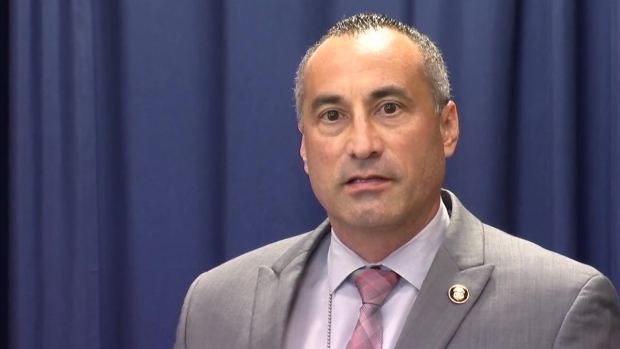 Ernesto Diaz, Assistant Special Agents in Charge for ATF San Diego, is working with the FBI and Escondido Police Department to identify the suspected arsonist who set fire to a mosque in Escondido on March 24, 2019. “Arson is a crime of violence. It can result in death and injury. Fortunately, in this instance, no one was injured. ATF views arson attack against a house of worship as an attack not just on a building, but on a community as a whole," Diaz said a news briefing on April 11, 2019. New in the ongoing saga with how the city of San Diego is managing the influx of rental scooters and bikes are parking corrals popping up in Bankers Hill and other downtown neighborhoods. 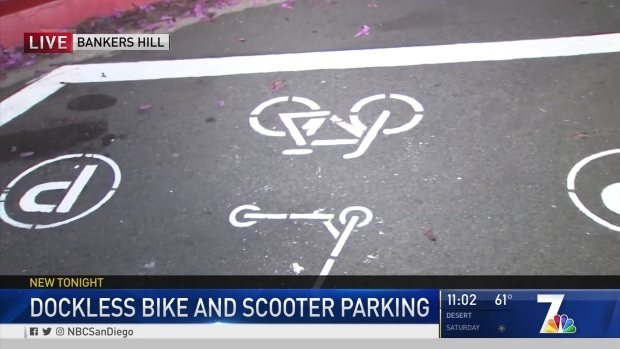 As NBC 7's Dave Summers reported, The city is creating designated zones stenciled on the roadway for riders to park their scooters and bikes. The city hopes it has found a solution to dockless bikes and scooters clogging up public walkways. NBC 7 Dave Summers explains. From comedian Jim Faggican to Smokey Robinson, the offerings for the concert series tied to the 2019 San Diego County Fair are varied. Chances are there's something for everyone. Take a look at the lineup announced this week in this post from SoundDiego.